Valentine’s Day has come early to the AOG and we’re spreading the love! 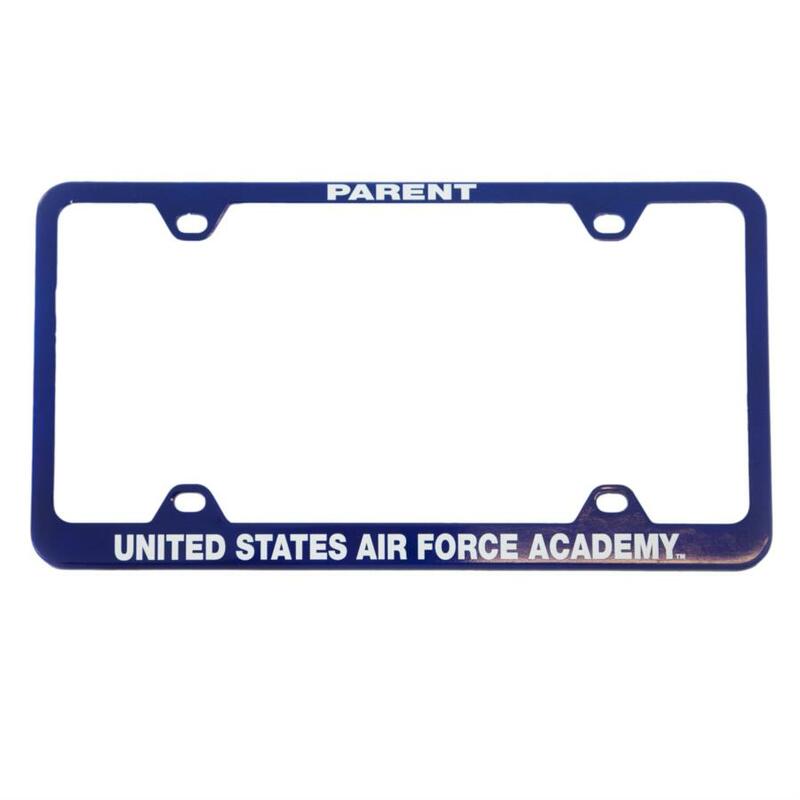 The first 6 Family Plan Members to call in on Friday at 2:05 MST will receive a USAFA Parent license plate cover. Mark your calendar for tomorrow at 2:05 MST to call Don McCarthy at 719-472-0300, ext. 139 to win this prize!